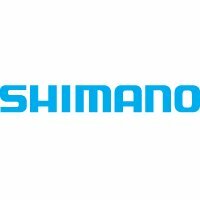 Genuine replacement Shimano Alivio chainrings. Covers various generation of Alivio for both 7/8-speed transmissions and for 9-speed. It's reassuring to know that you can get genuine replacement Shimano Alivio chainrings when the originals wear out. This is especially the case if you favour one ring and wear that one out while the others remain sound. Our range covers various generation of Alivio for both 7/8-speed transmissions and for 9-speed. Please check the part number of your Alivio chainset to ensure you choose a chainring that fits. You'll find the part number (M410, M430 or whatever) stamped inside the crankarm around its pedal hole.